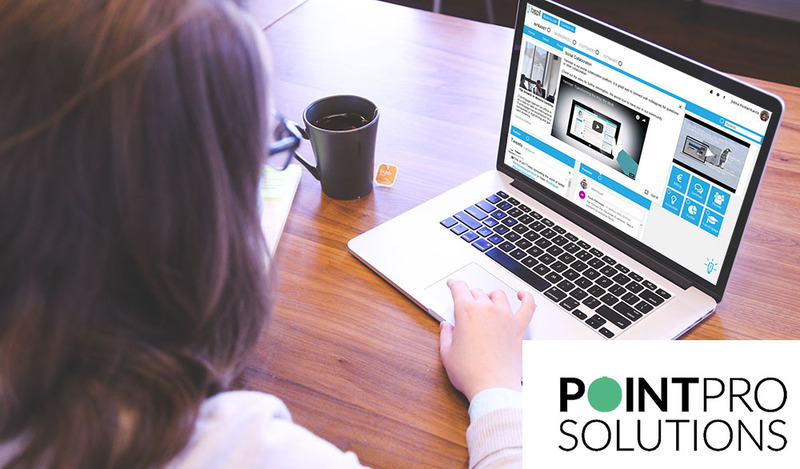 Germany based company PointPro Solutions GmbH is a new Happit Partner taking their user adoption and user training to the next level with Happit Single Click Learning solutions. PointPro Solutions is consultancy company specialized in Microsoft Office 365 and SharePoint technologies as well as innovative and collaborative working methods. The company was looking for new ways of enhancing user adoption and innovative training methods that would serve their clients and end-users in the best way in modern working environment. PointPro Solutions will use Happit to train their customers’ users, introduce new features and engage customers when it comes to using versatile Office 365 services. The company will be able to digitalize and scale their training but more importantly serve their customers in a new way by providing user-centered learning solution that supports the usage of digital tools alongside their daily work. Learn more about Happit and contact us for free demo!